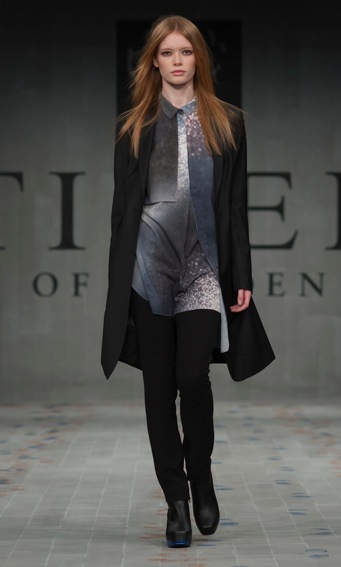 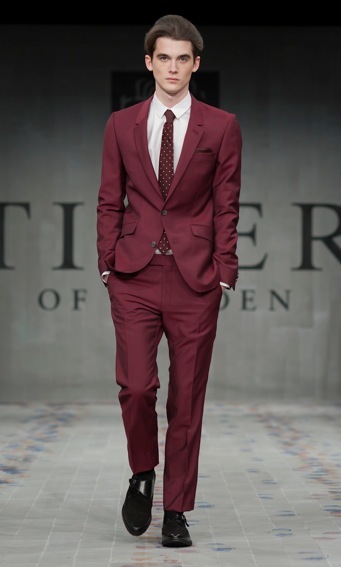 It's already a tradition at Mercedes-Benz Fashion Week Stockholm that Tiger of Sweden is presenting the final show. 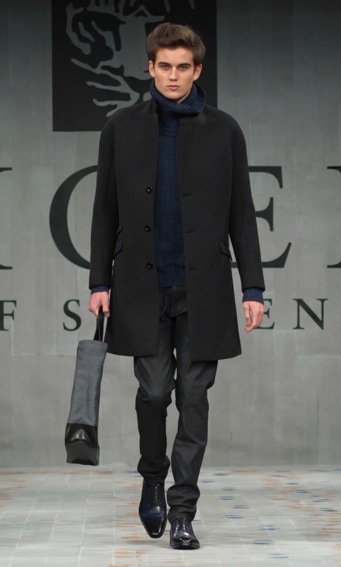 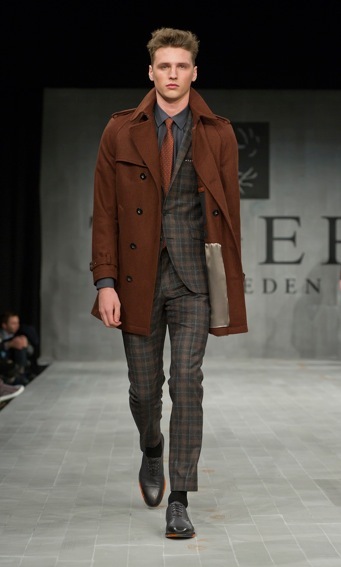 On Wednesday they showed their fall/winter 2012 collection in the pavilion at Kungsträgåden and presented their guests a clear and urban statement with the men- and womenswear lines. 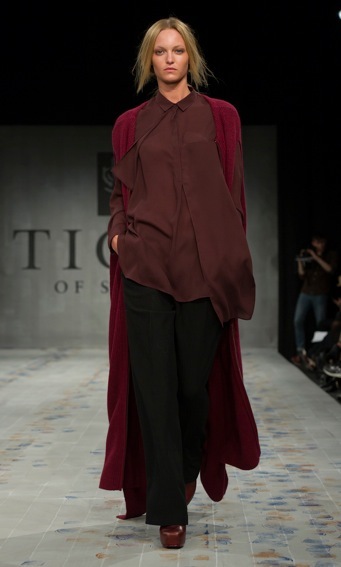 The collection named 'New Heroes' is dominated by a love story between Stockholm and Berlin, reflecting the differences of the two cities. 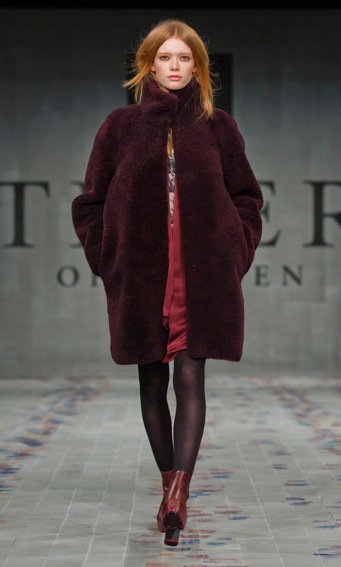 The focus lies on the contrast between a hard, harsh night in Berlin with its vibrant underground culture and urban rebels and a bright day in Stockholm with its minimalistic oriented heroes. 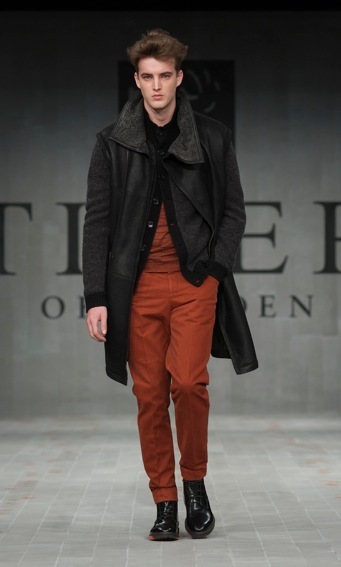 Reduced and softer cuts are mixed with rough silhouettes, non-colours like intensive black, grey and white are accentuated with orange, ink blue and burgundy, creating the ultimate Tiger of Sweden look for the next fall/winter season. 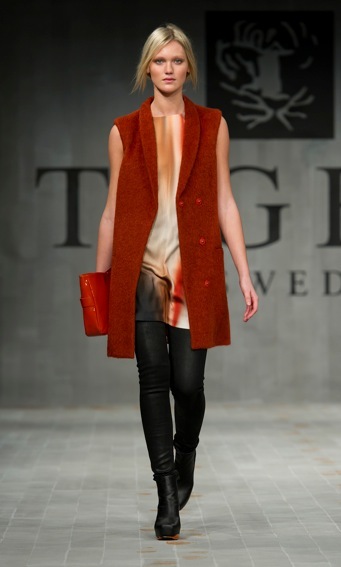 Tiger of Sweden Autumn Winter 2012 Fashion Show from Tiger of Sweden on Vimeo.